Bonus gifts throughout the year! 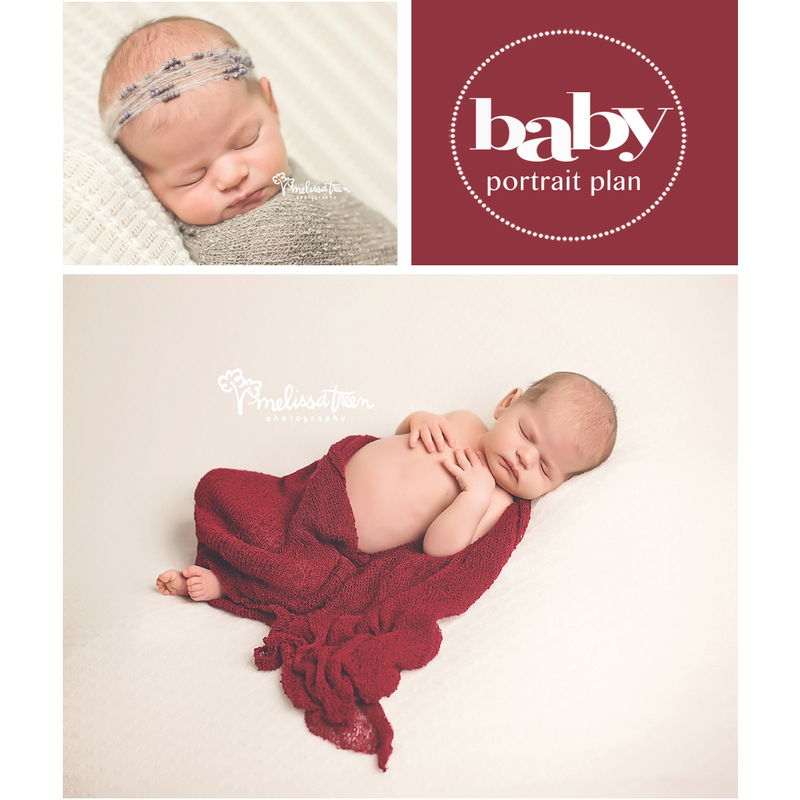 With so much value and so many perks, it's easy to see why our Baby Portrait Plan is our most requested service. We have limited openings from March - August...contact us for details.